Size: 283 X 210 cm. 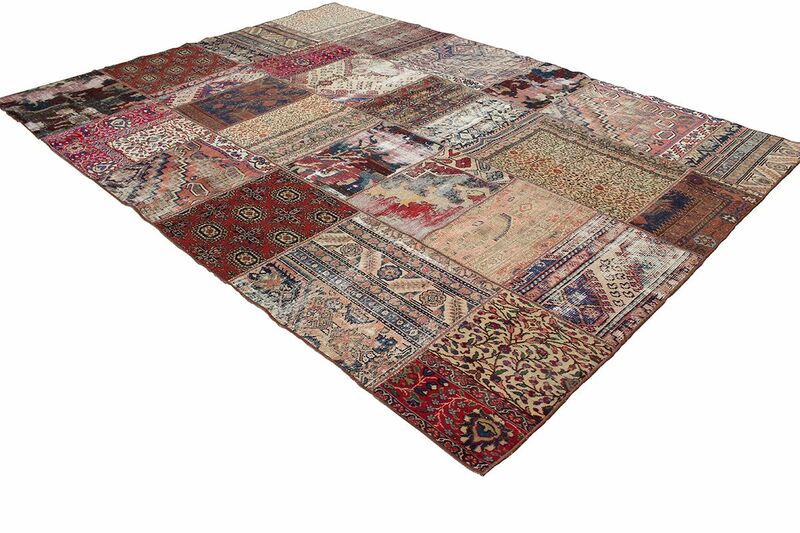 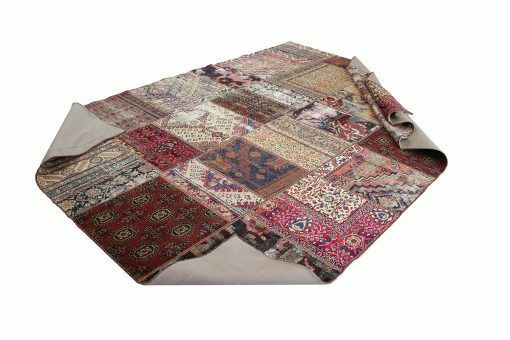 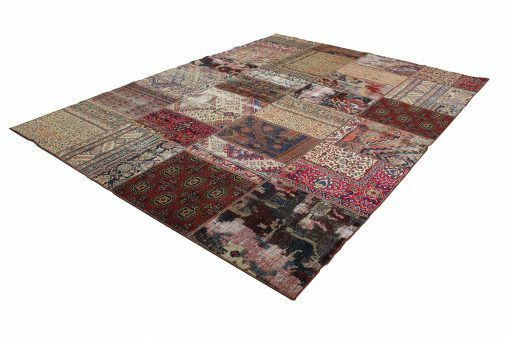 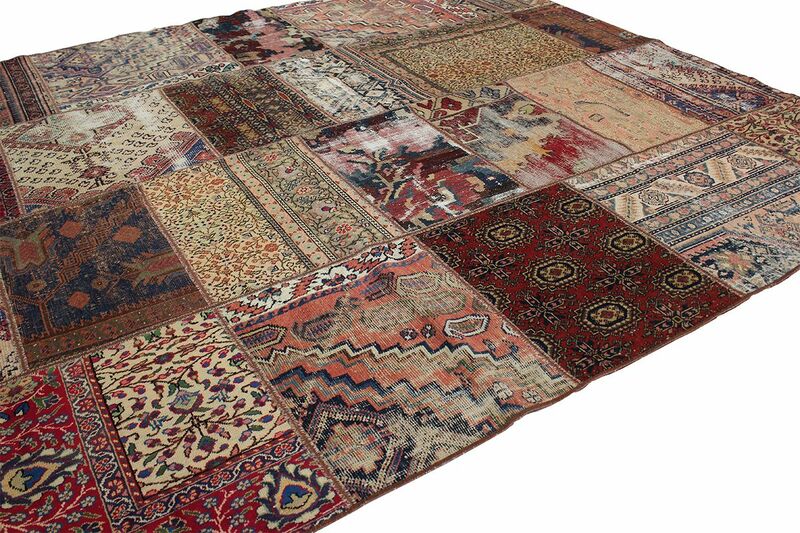 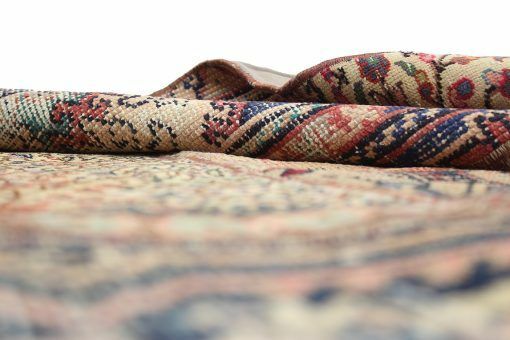 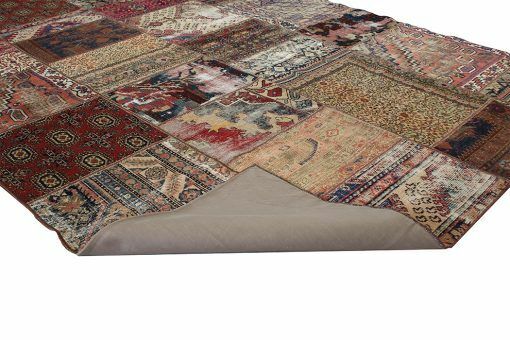 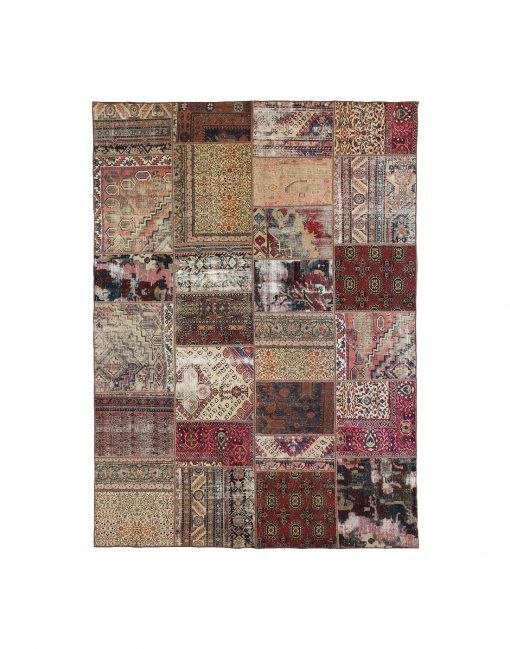 The patchwork rugs are made by recycling handmade vintage rugs. 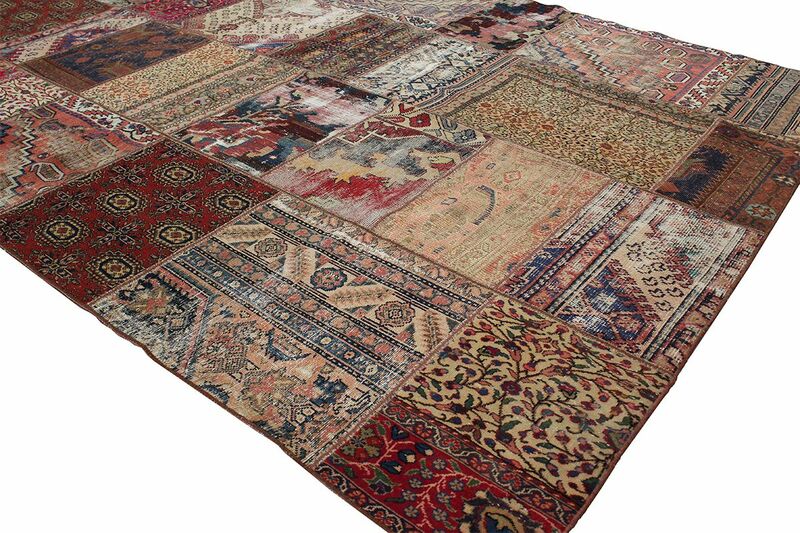 Then, they are dyed with monochromatic vegetal dyes to have a range of bright tones and natural shades. 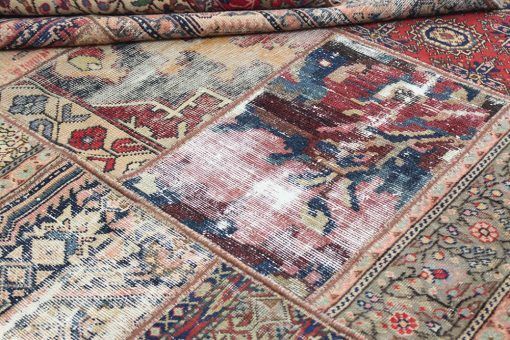 The patchwork method allows rugs to be produced in the desired dimensions and helps to obtain the desired visual effect. All stages of patchworks are manually performed with valuable threads. 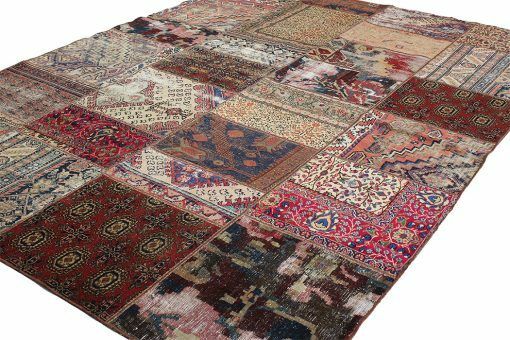 The patchwork technique avoids waste of precious vintage rug.